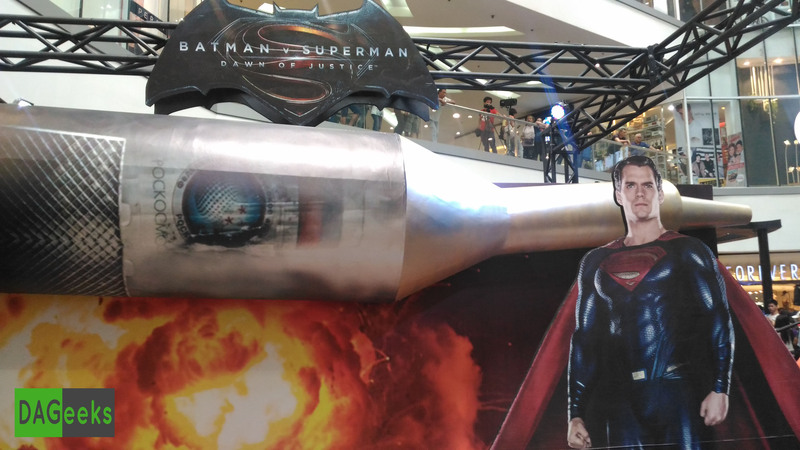 SM City North Edsa became home to a Batman v Superman installation in conjunction with the marketing efforts for the upcoming movie this March 26. The Installation is separated into the between the two sides of the face-off. 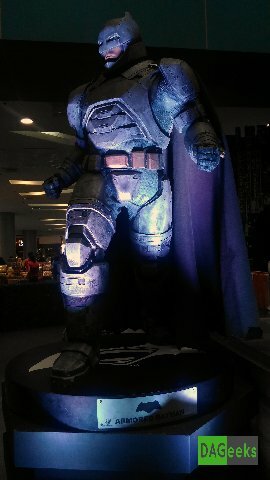 With the Gotham inspired motiff for the Dark Knight while the Superman side of the installation has the more desert-ish look that is in-line with the trailer where he is seen lifting a pod from an exploding rocket. 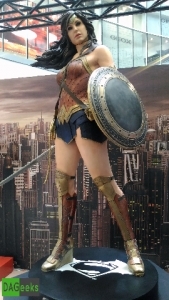 The venue is also home to life-sized statues of Batman, Superman and Wonder Woman. 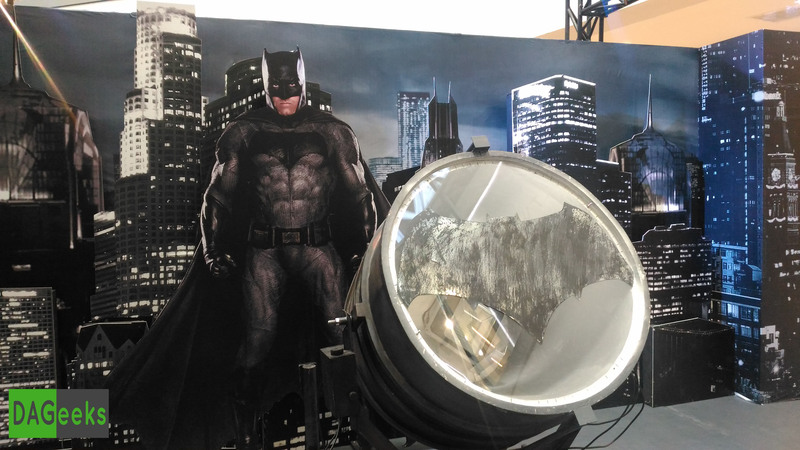 One of the biggest attractions to the whole installation is the life-sized replica of the latest Batmobile that you’ll see in the film. 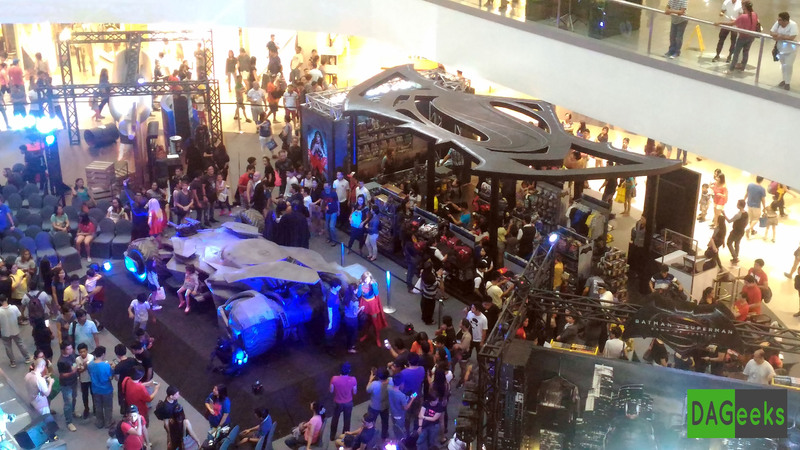 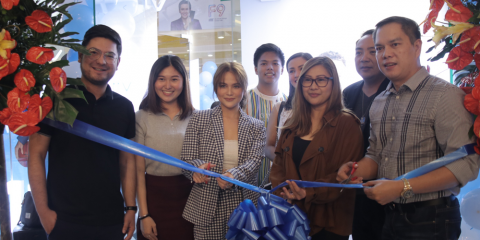 The area also showcased products from SilverWorks, Energizer, B’lue and MSI. You can even see on the activity area Penshoppe’s latest line of BvS apparel. 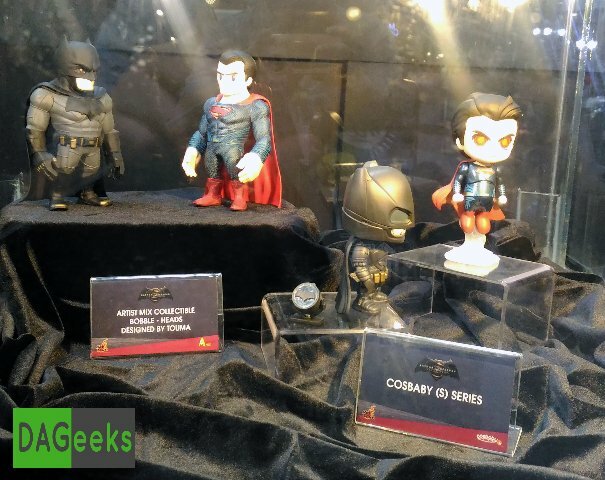 You can head to this link for their complete line of BvS themed products. 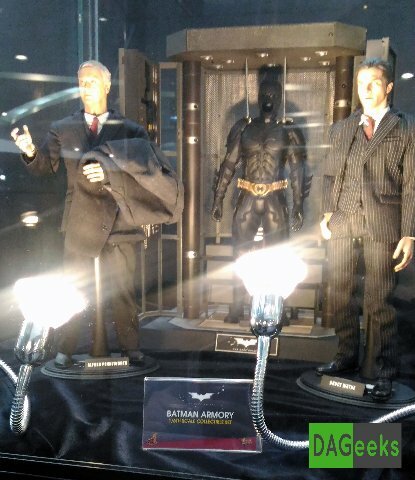 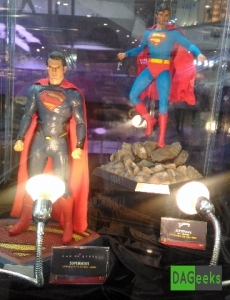 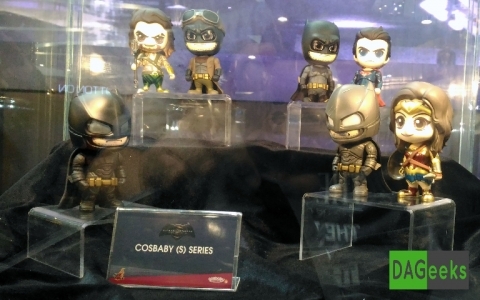 Here are some of the toys shown within the area, courtesy of Hot Toys and Filbar’s. 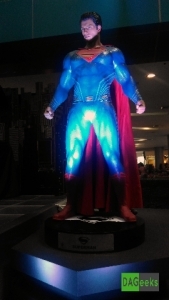 The installation can be found at the Block, Atrium inside SM City North Edsa. It’ll be there till April 3, 2016. 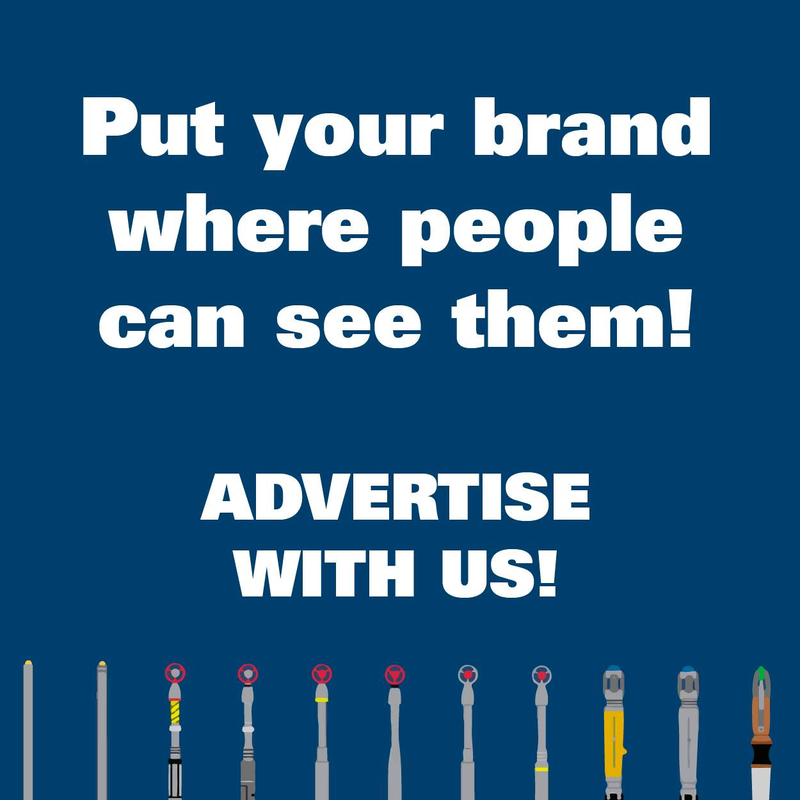 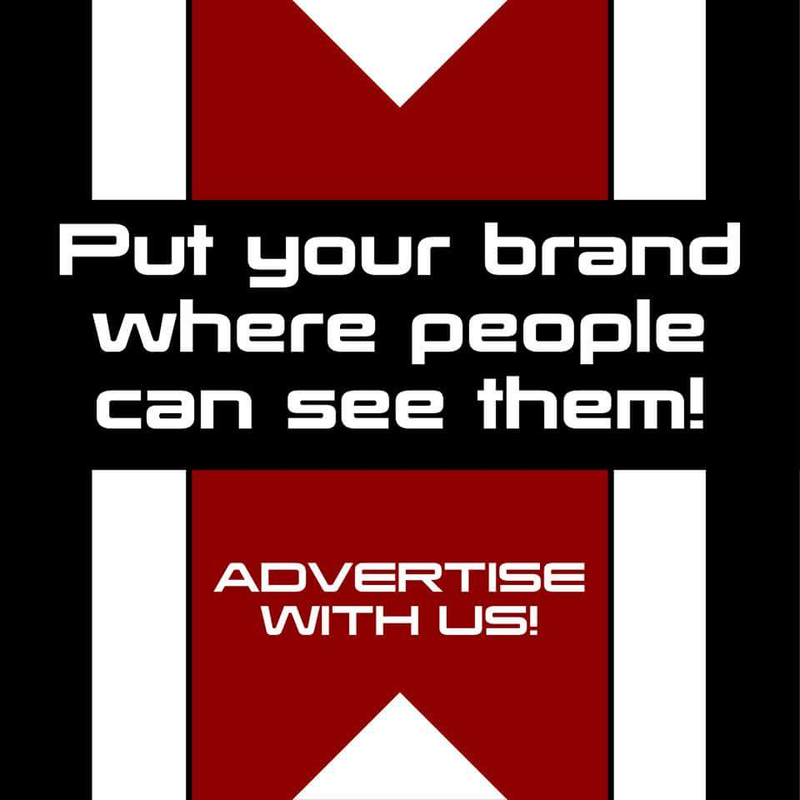 For more information you can head to this link.